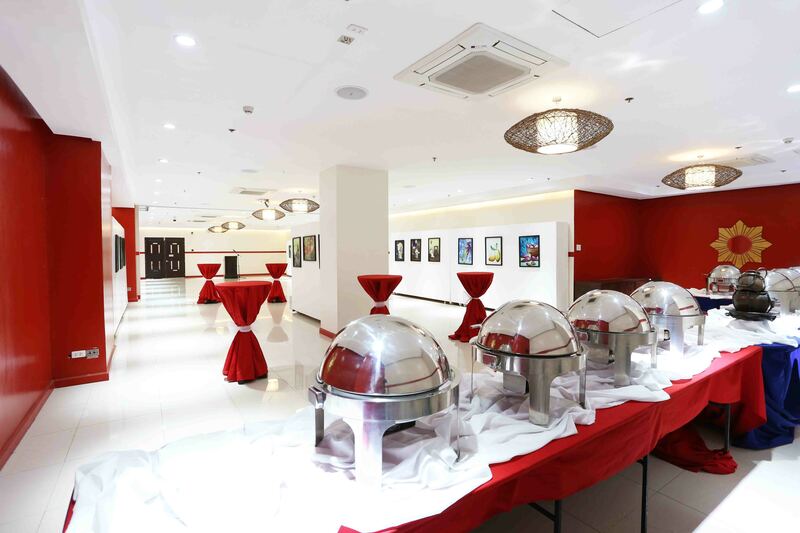 Our function hall, Hawanan Tres de Abril, is ready for your corporate meetings, conferences, seminars, private gatherings, and intimate parties such as weddings, birthdays, anniversaries. 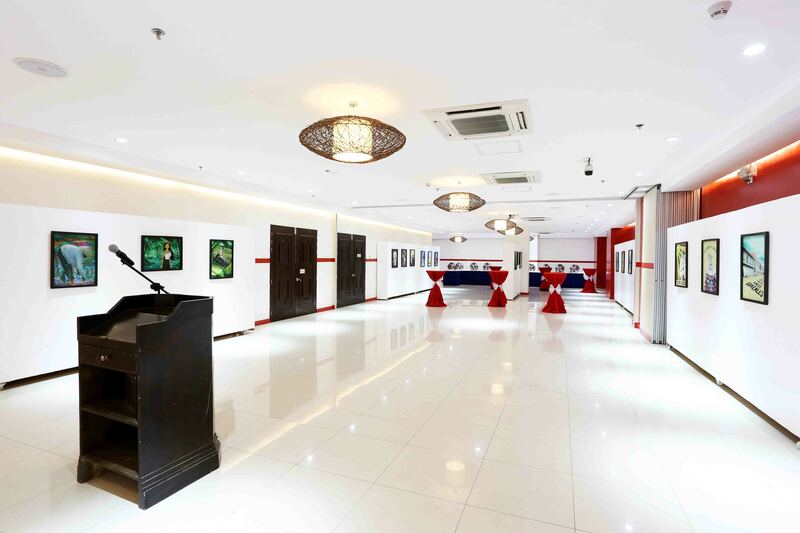 The hall can accommodate a maximum of 300 people and can be divided into two (2) smaller function rooms (Tres de Abril Uno and Tres de Abril Dos). 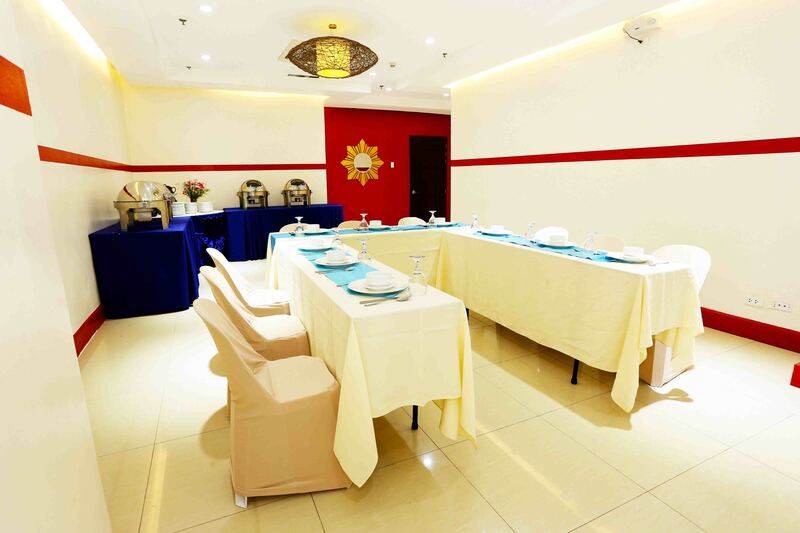 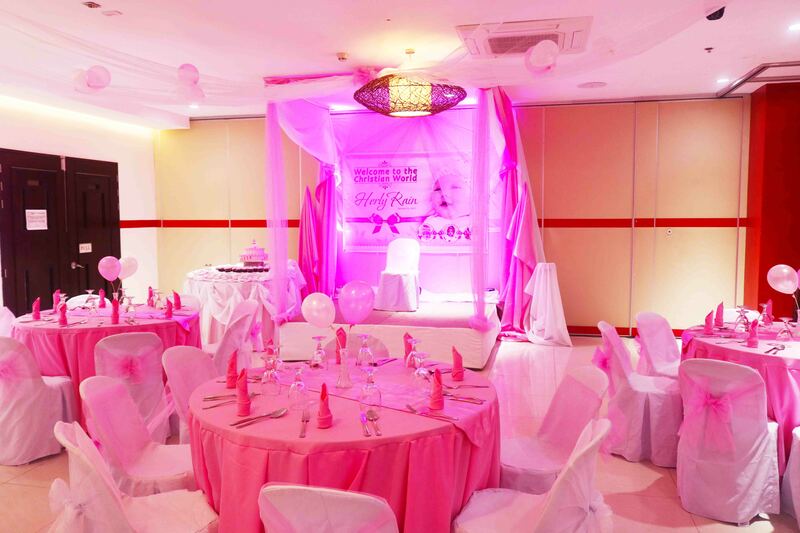 A separate smaller function room (Tres de Abril Tres) accommodates a maximum of 60 people. 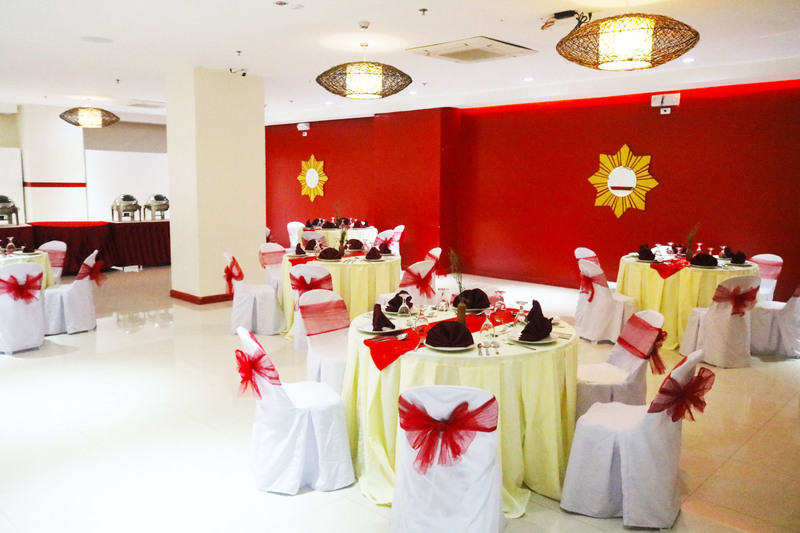 Equipped with modern facilities, the function hall will provide your specific needs to make your event a success.